-So I can keep track of my books and who has borrowed what! -This is amazing! So Cute! -Just to add an amazing touch to any reading room/book lovers bedroom. For all of our candles, you see. 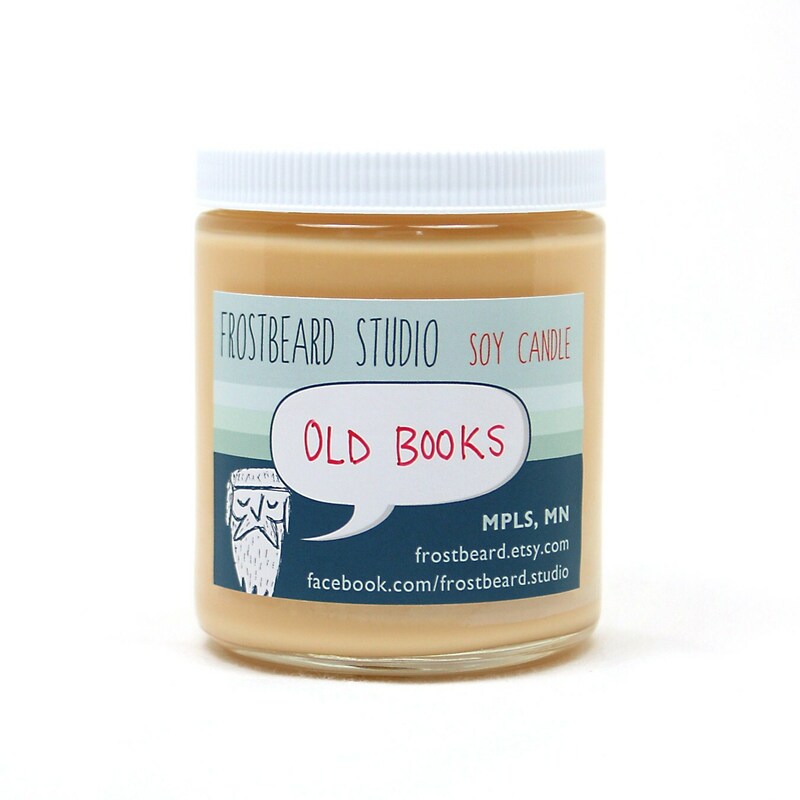 -If I have bookish match boxes, why not have a candle that smells like old books? -I do adore Wuthering Heights! -For those who are engaged and looking to host a bookish wedding! -Because when reading a classic, why not drink a classic on the side? -For the pesky times when you are trying to read while eating and you need both of your hands! -I don’t know about you, but I love to read in the tub. PLUS, this will hold my wine! -I don’t drink coffee, but I do have a thing for Hot Chocolate. So I could use this! 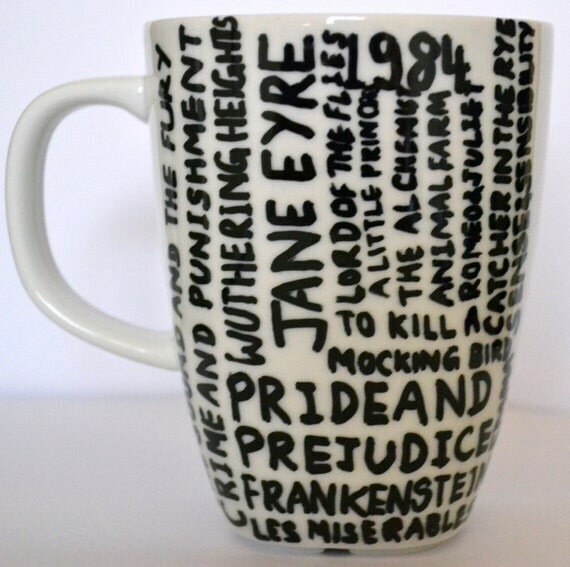 What are some bookish items that aren’t books that you would like to own?